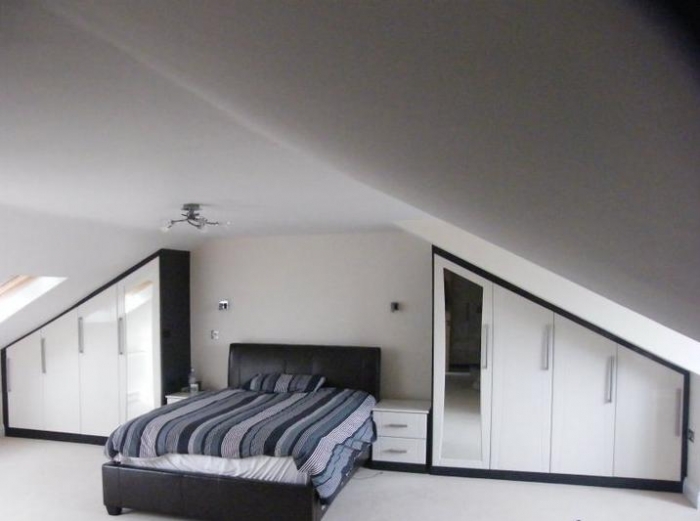 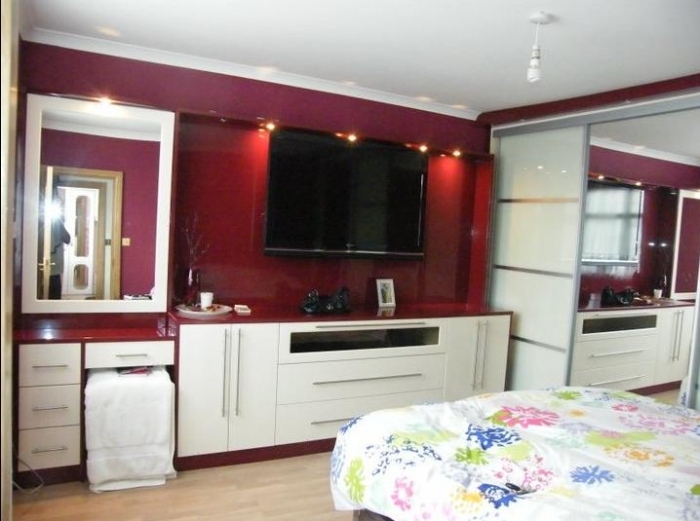 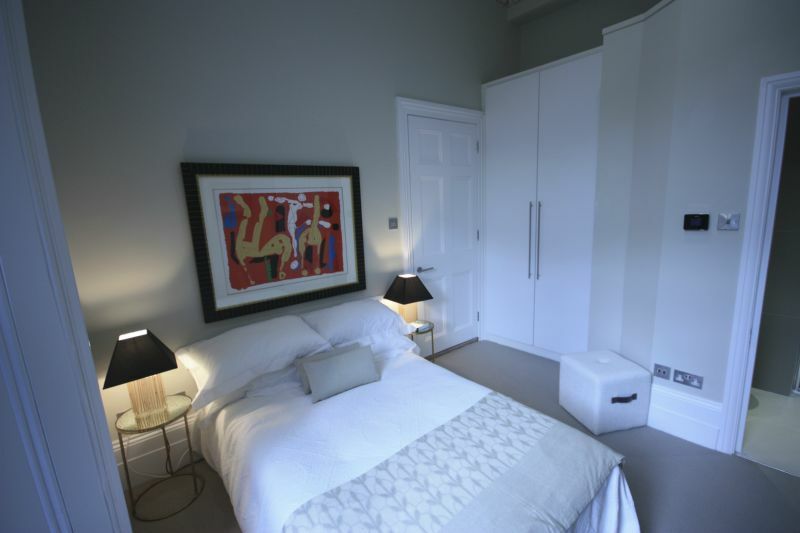 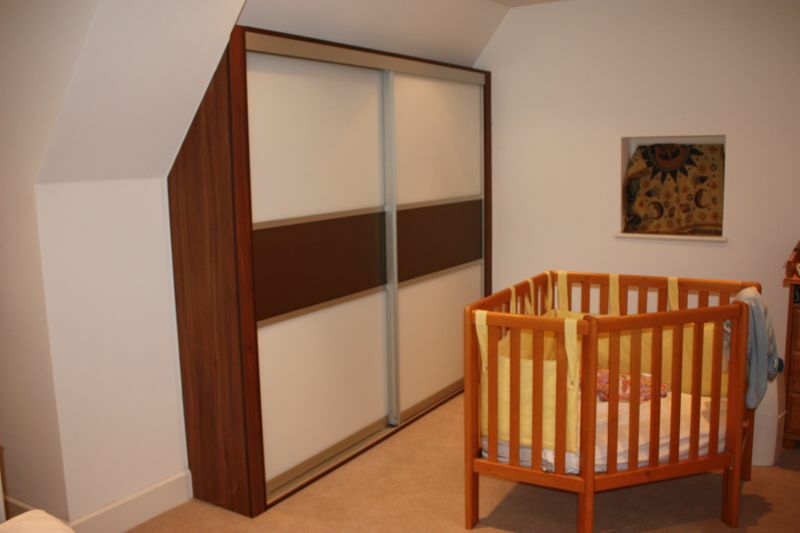 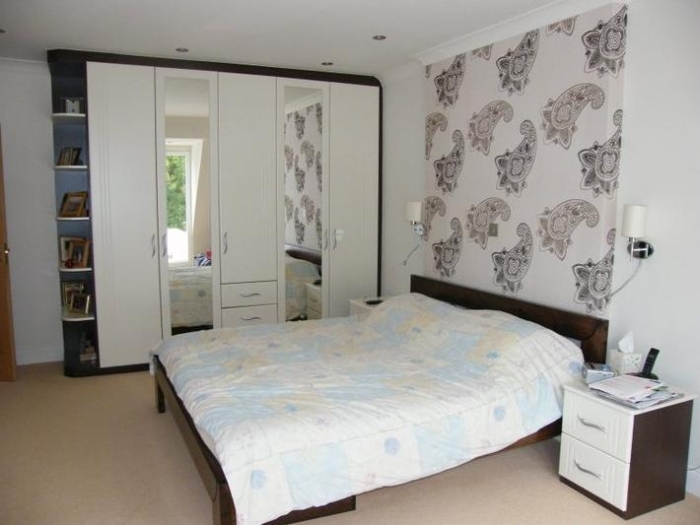 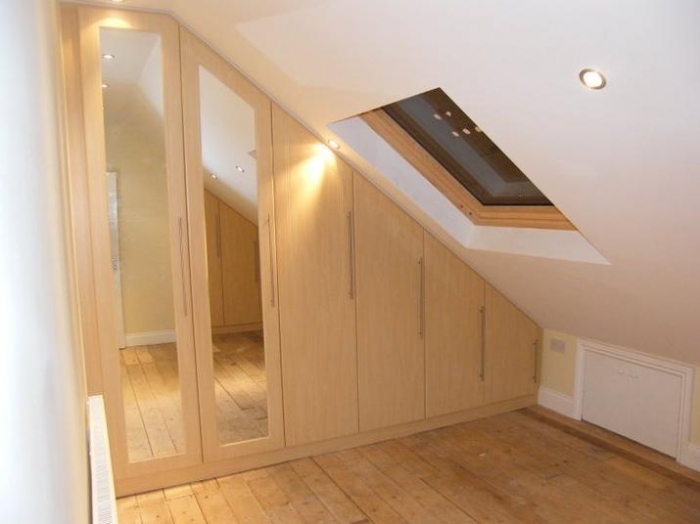 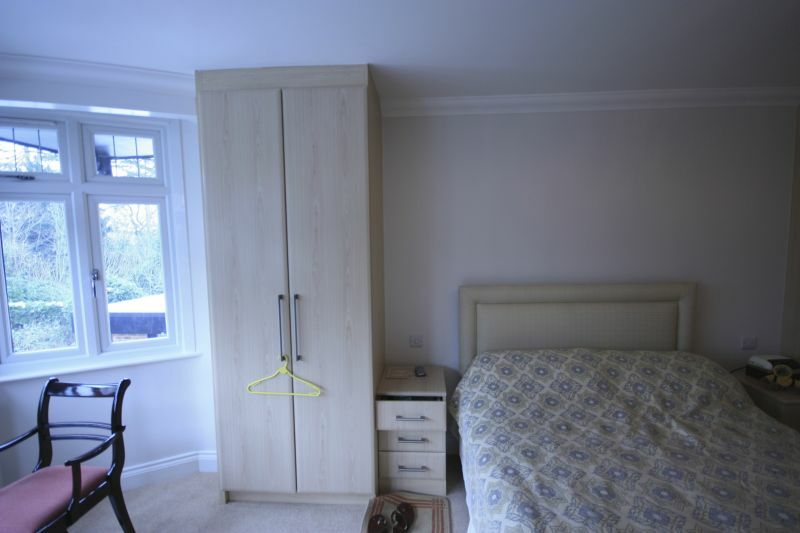 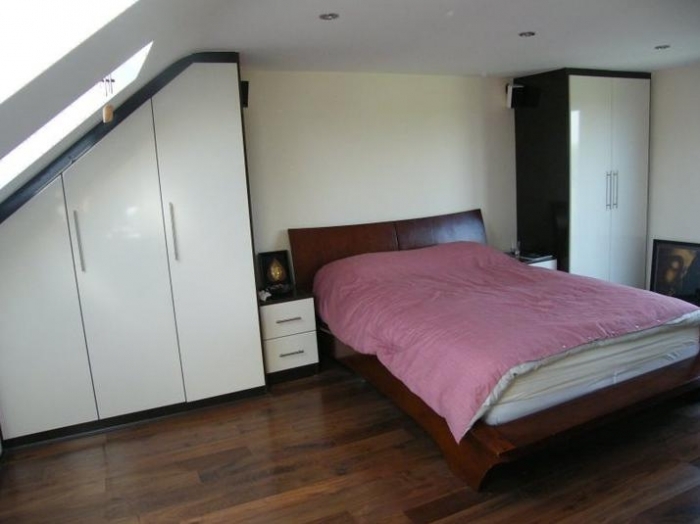 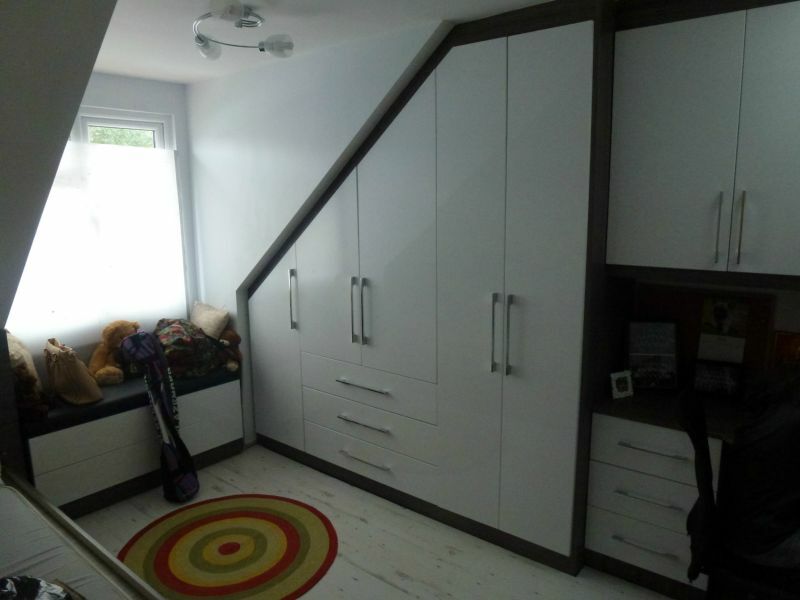 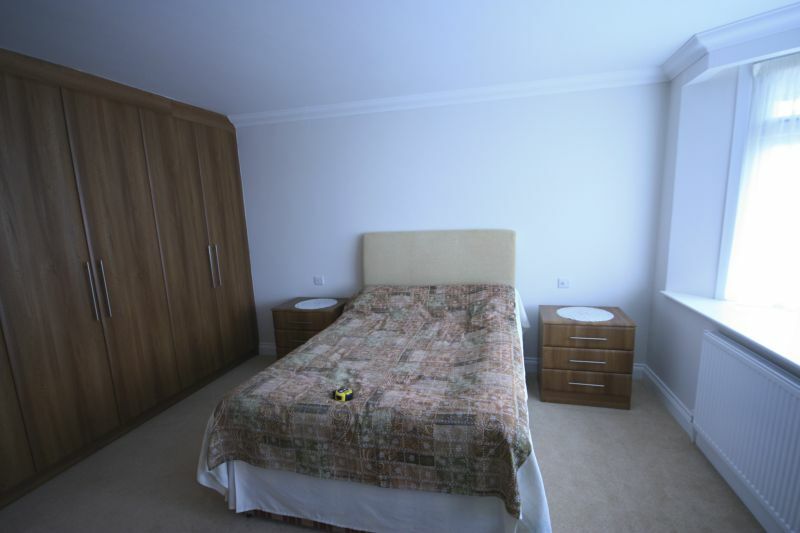 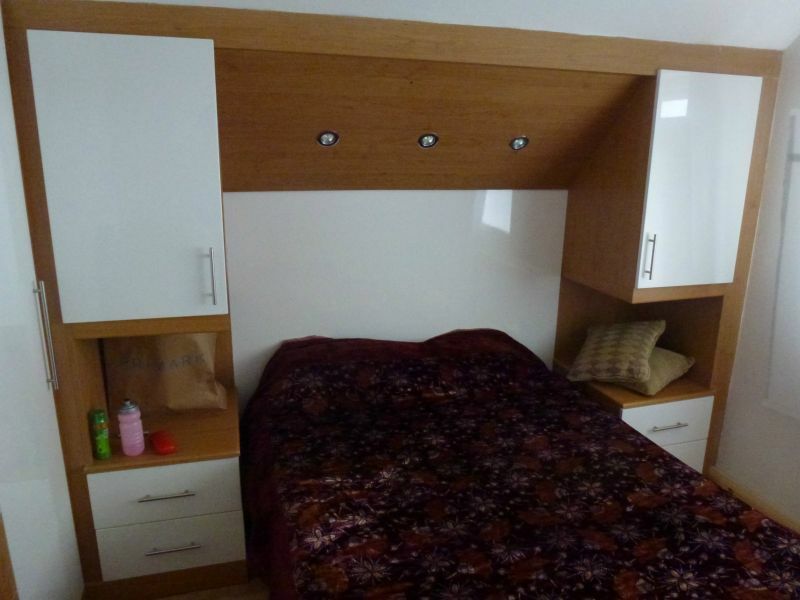 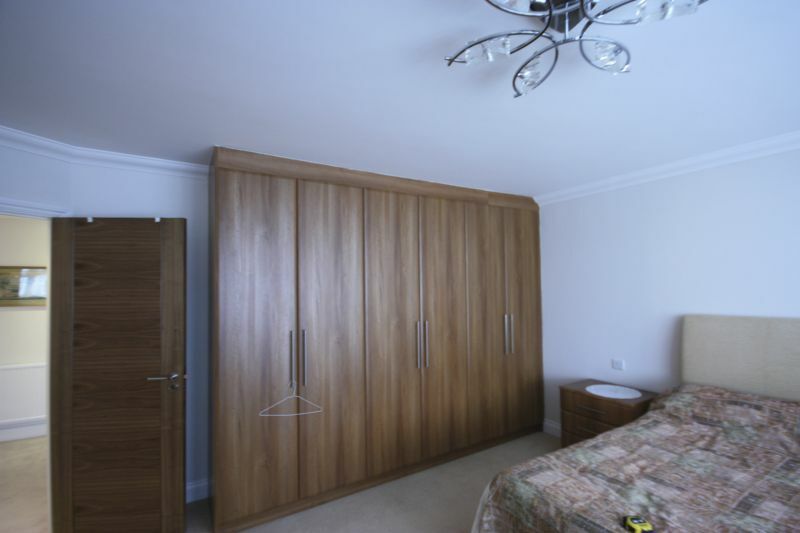 EGI Interiors have great bedroom design ideas for both contemporary and traditional bedrooms and can help find the most suitable design solution for you. 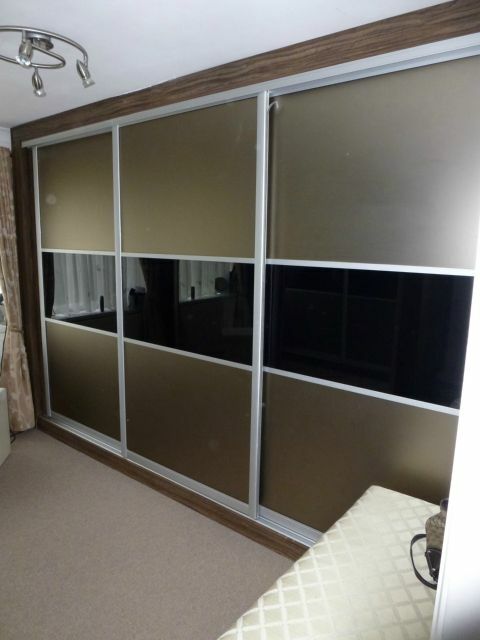 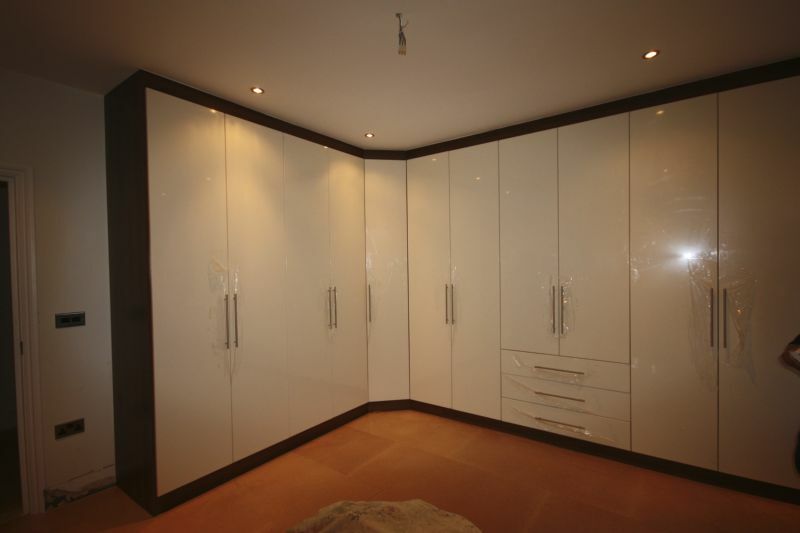 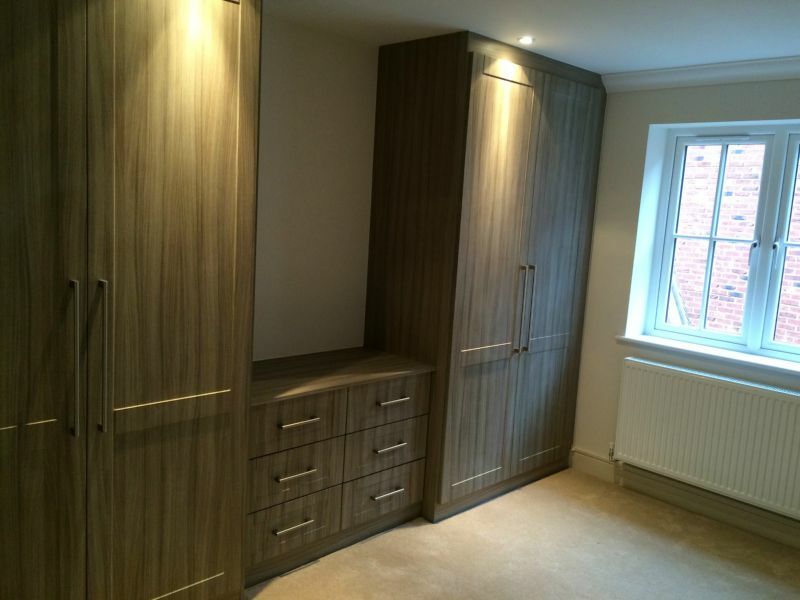 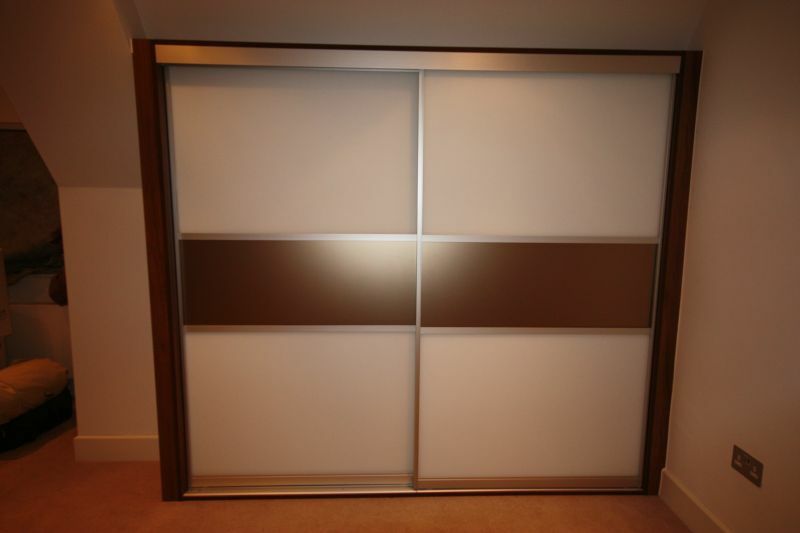 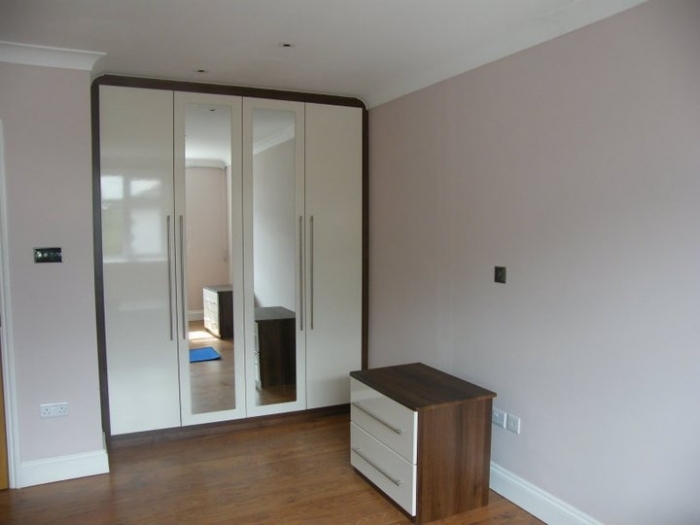 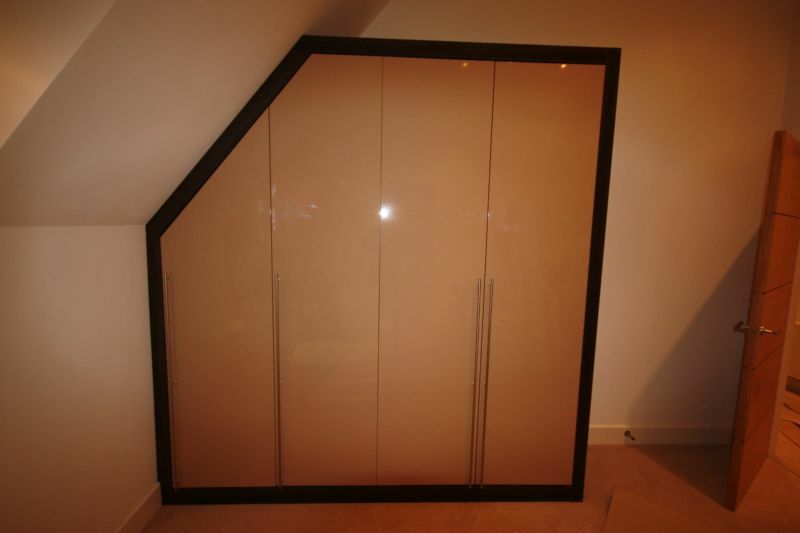 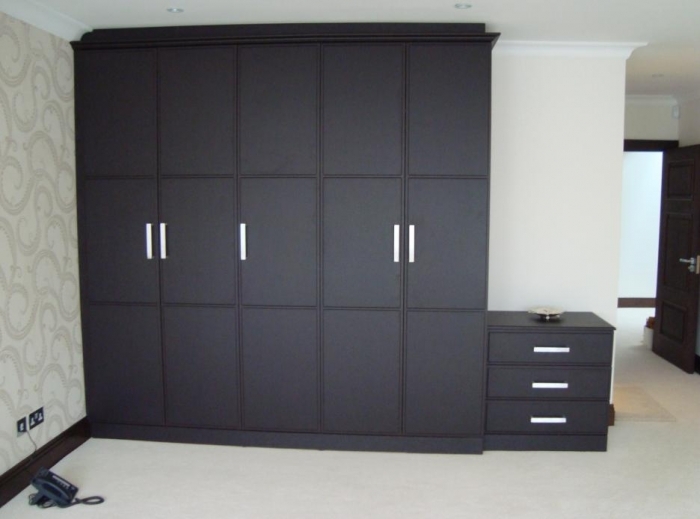 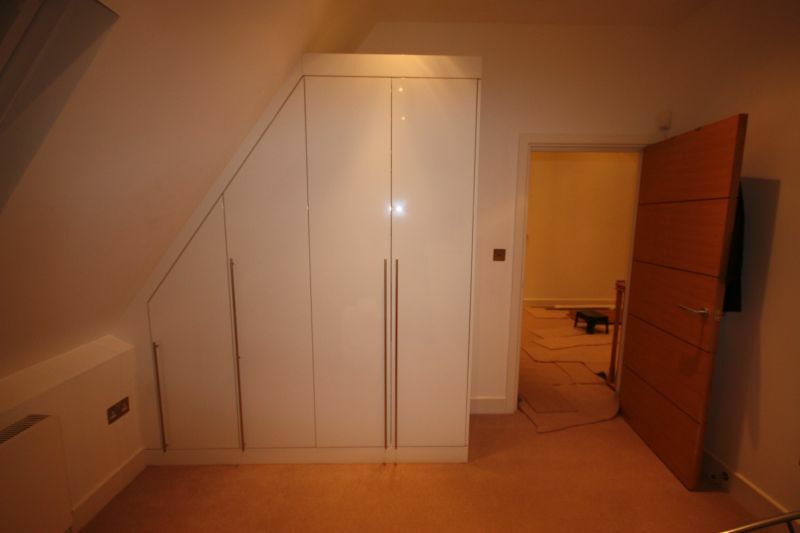 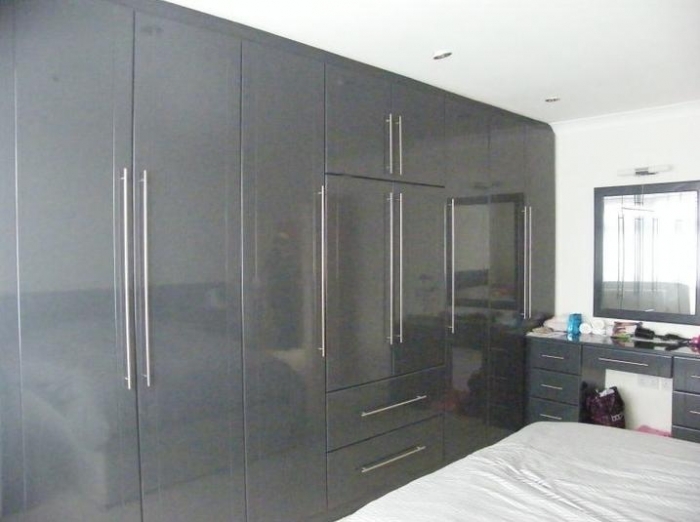 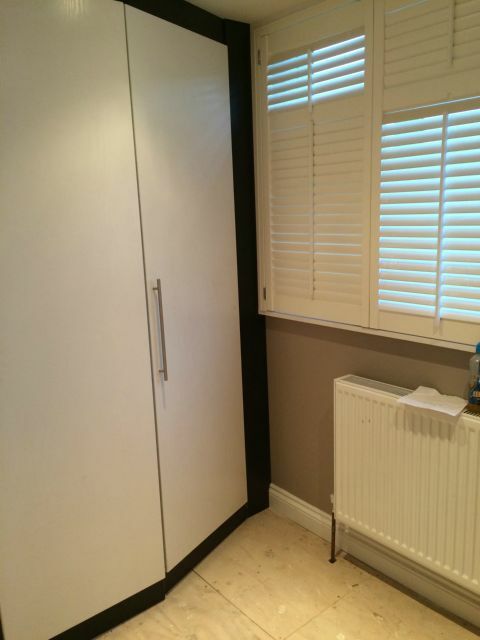 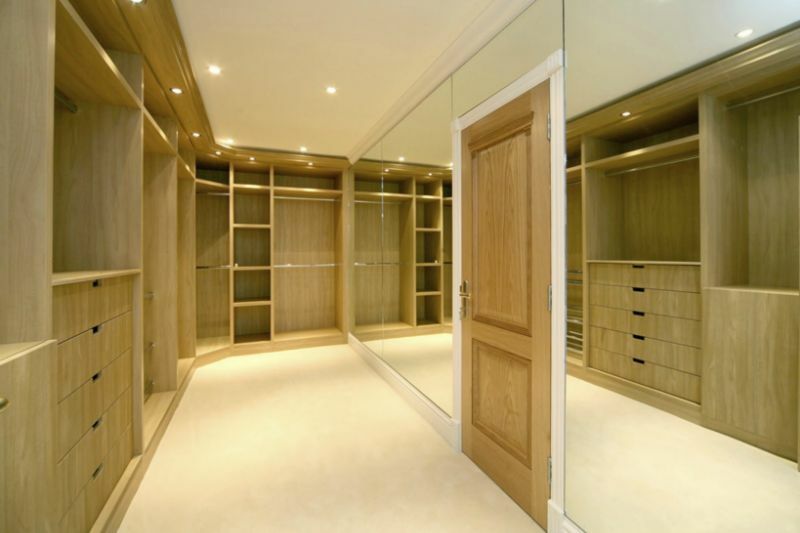 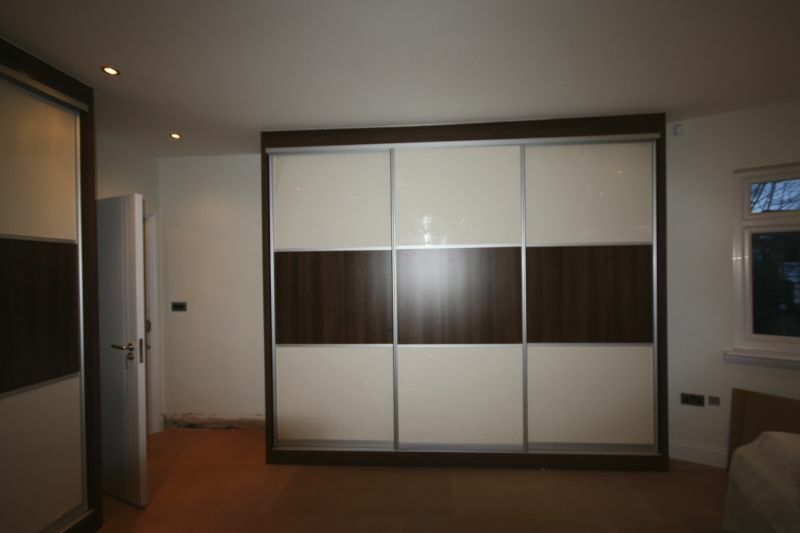 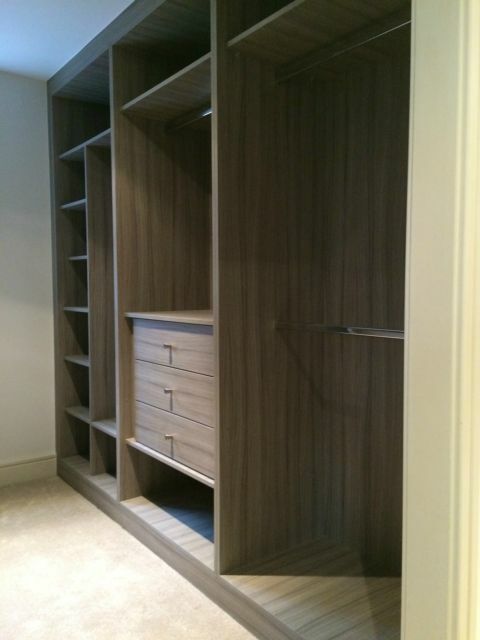 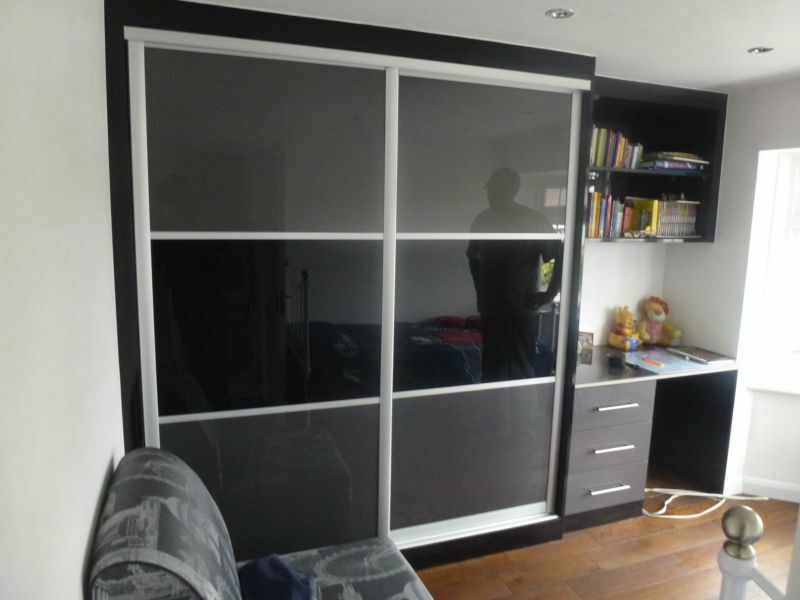 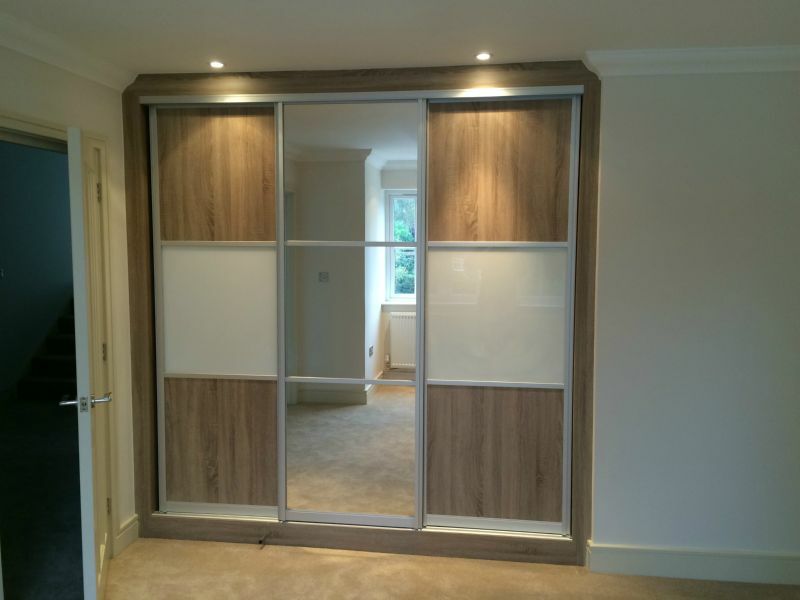 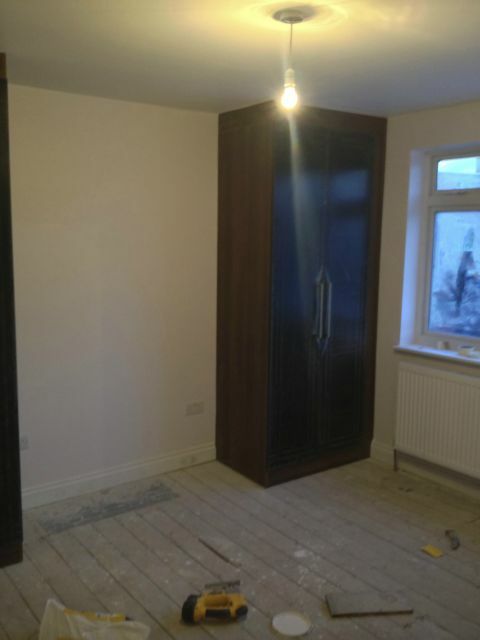 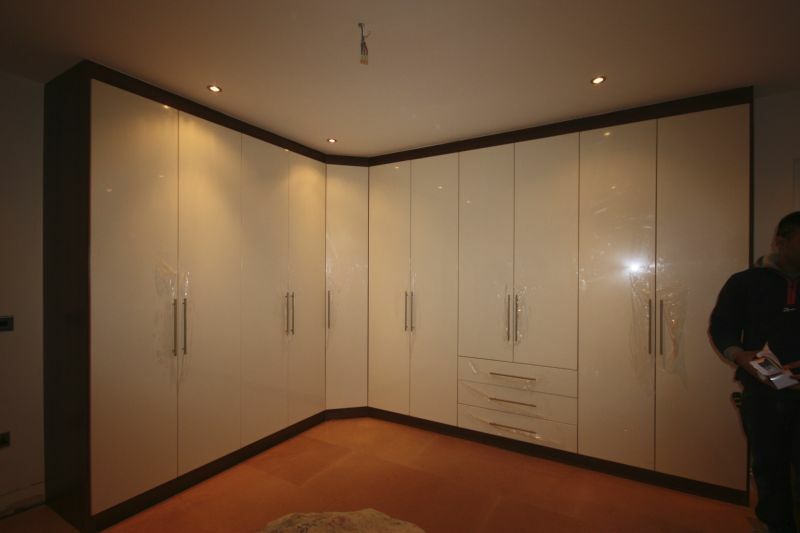 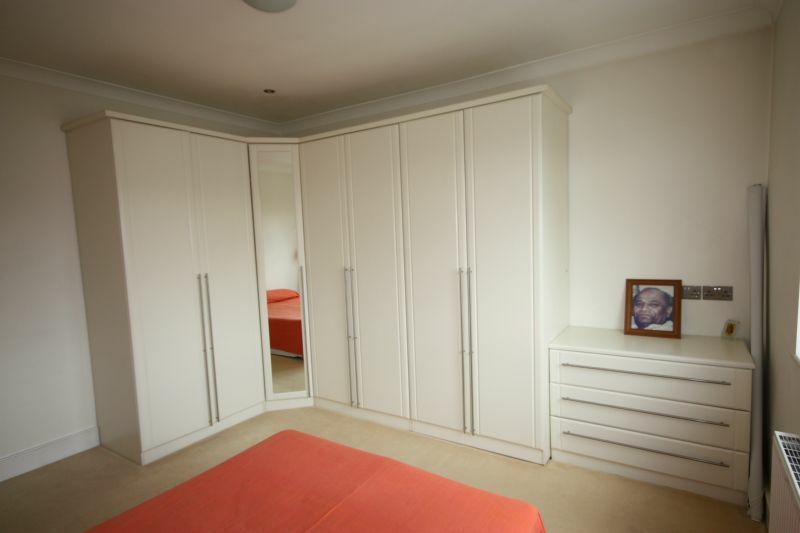 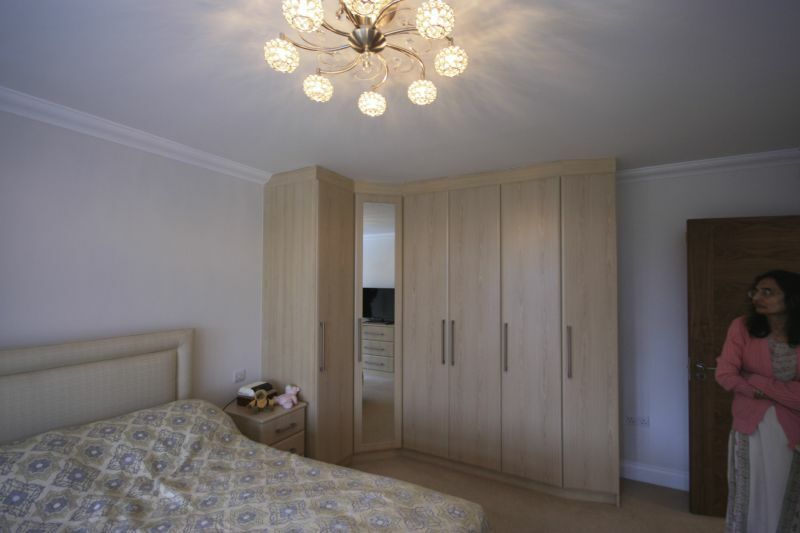 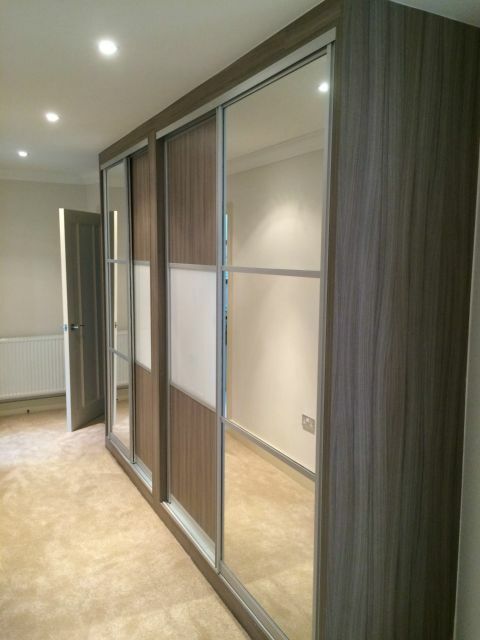 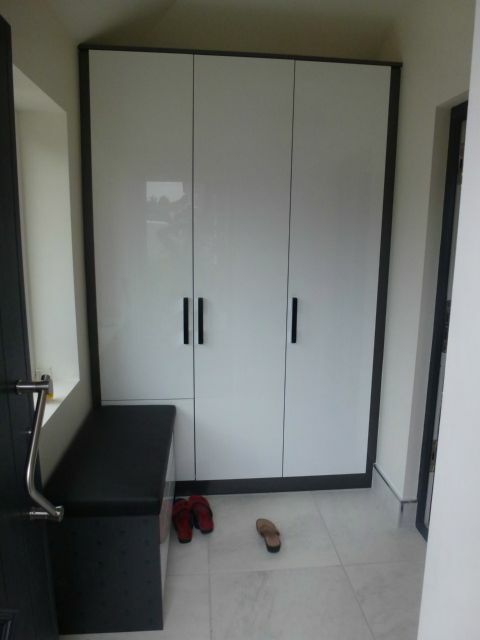 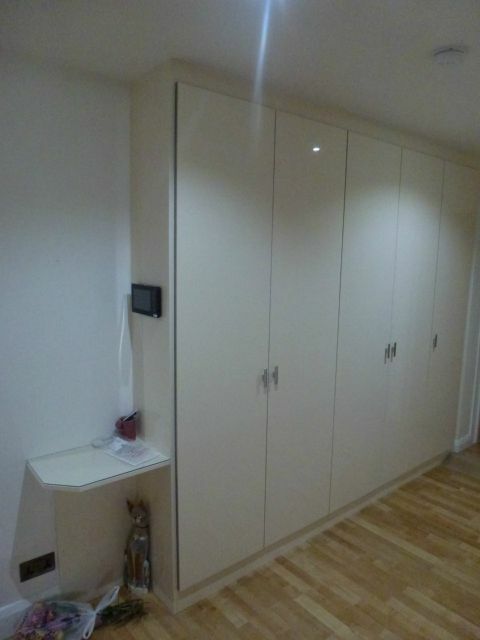 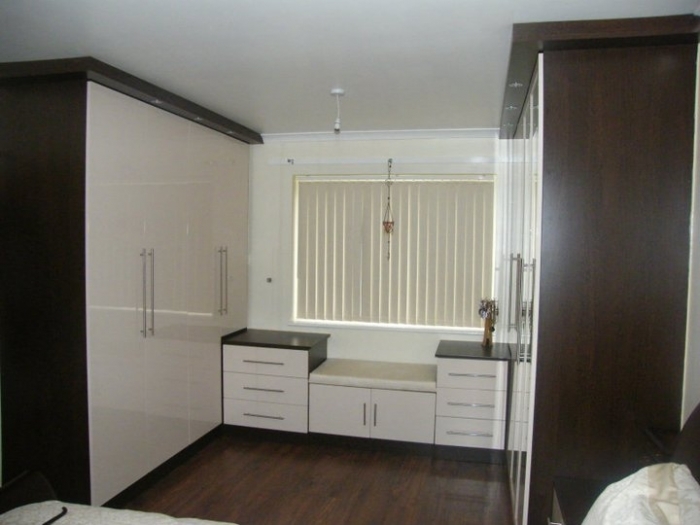 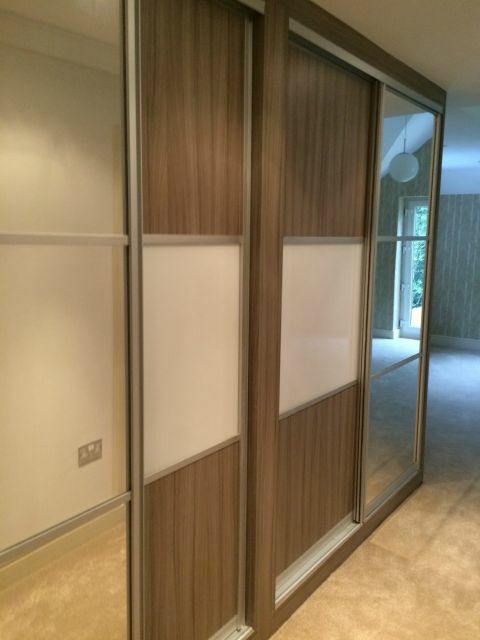 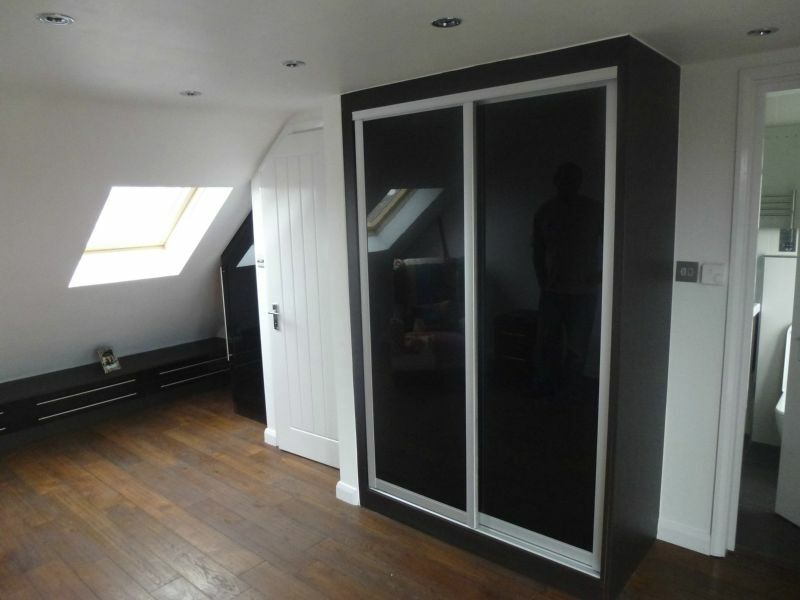 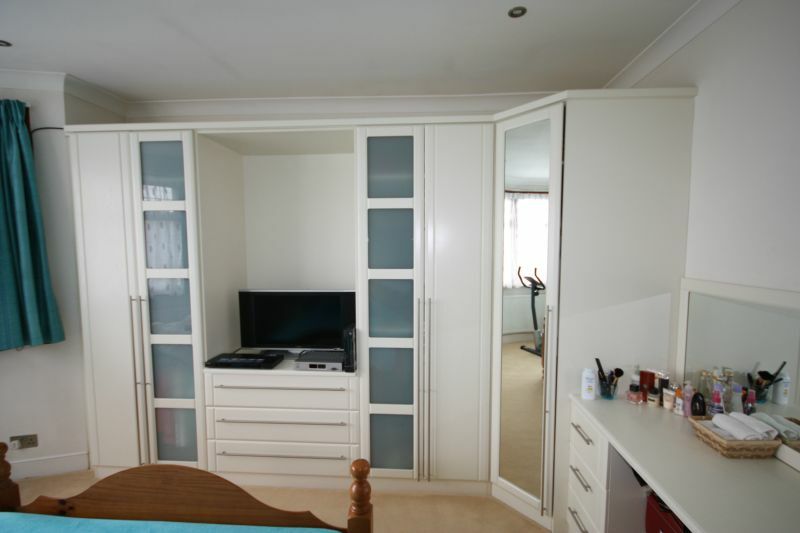 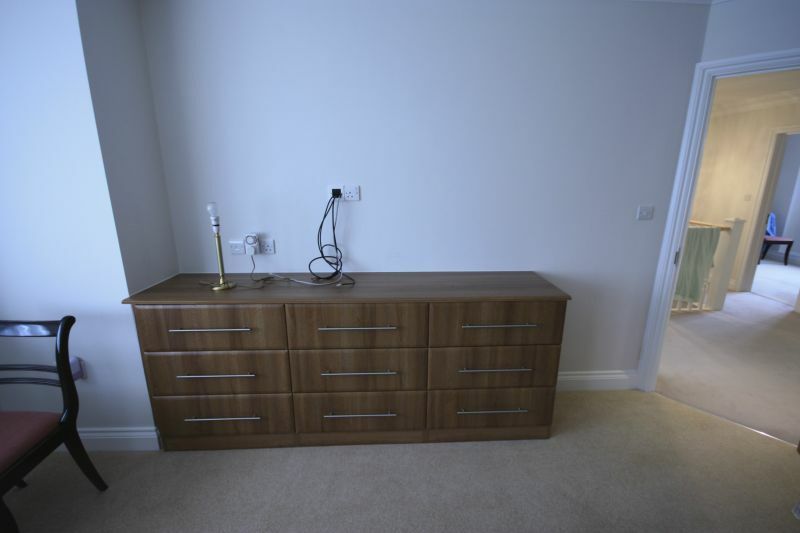 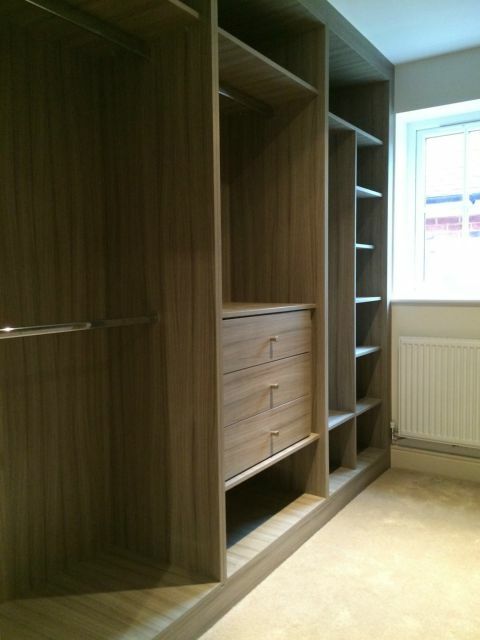 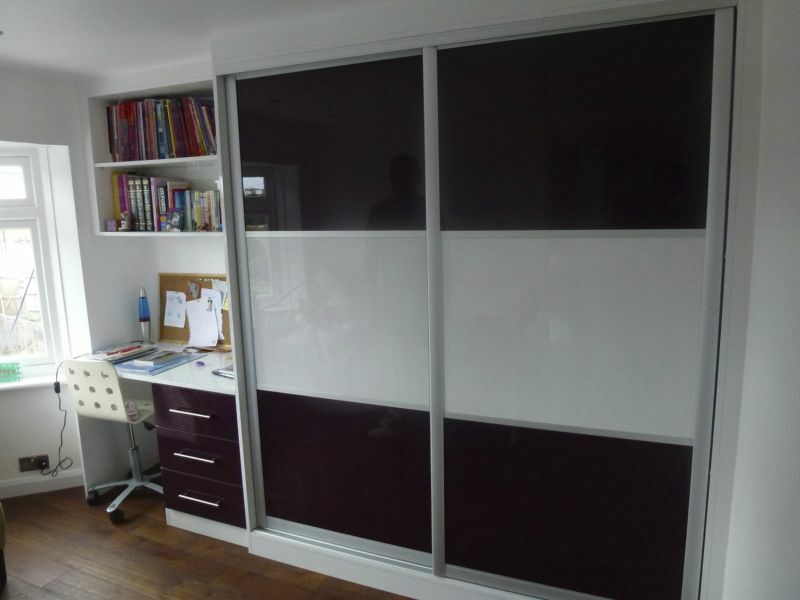 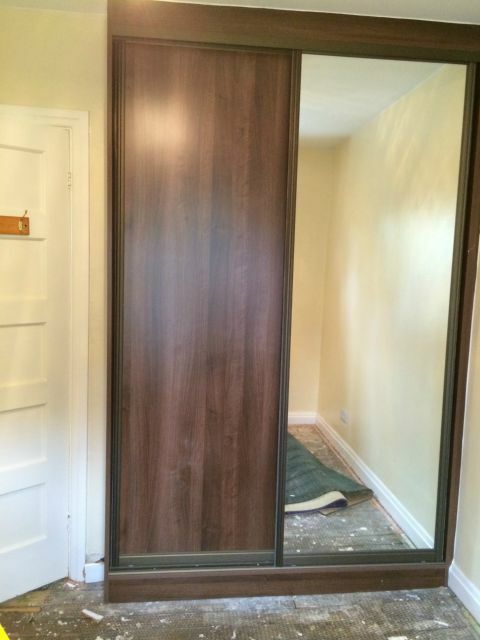 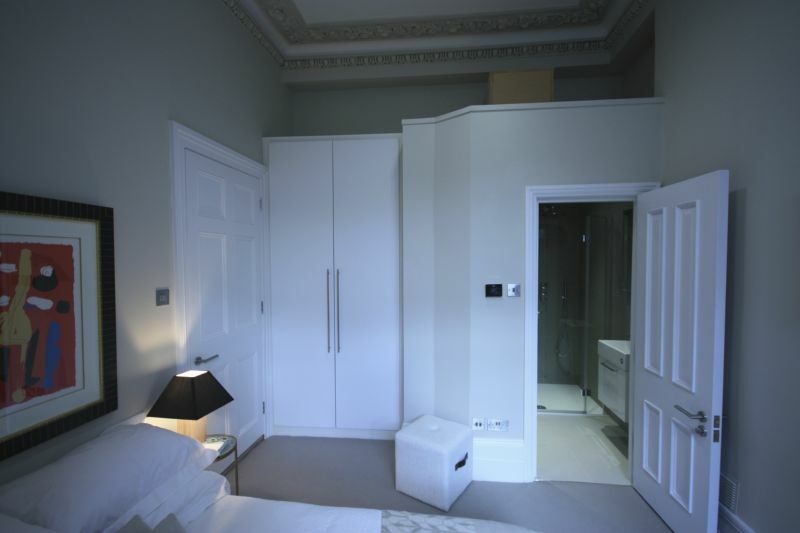 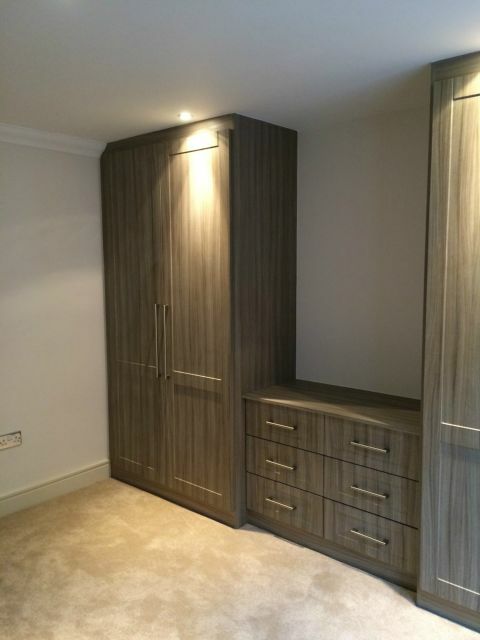 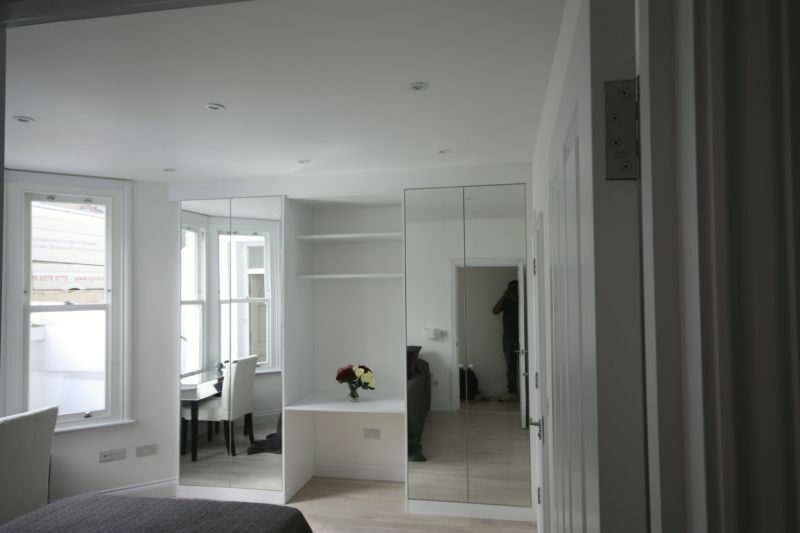 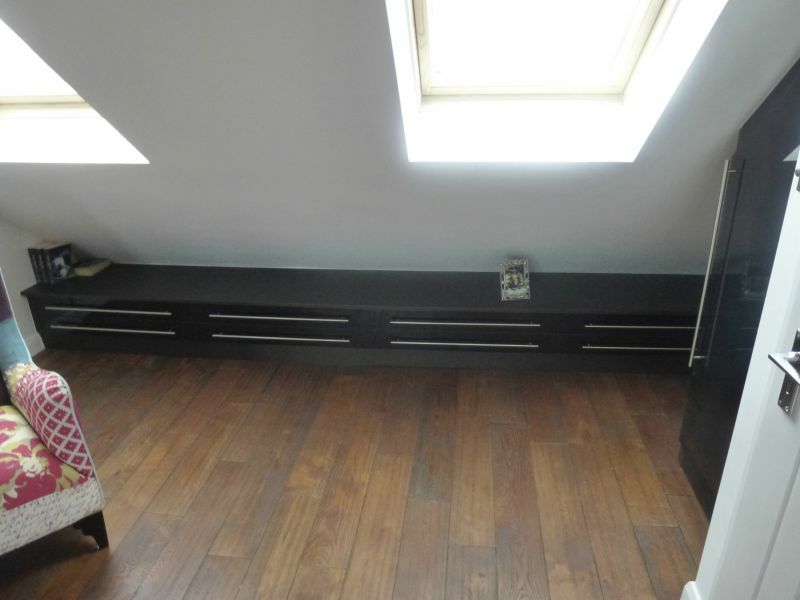 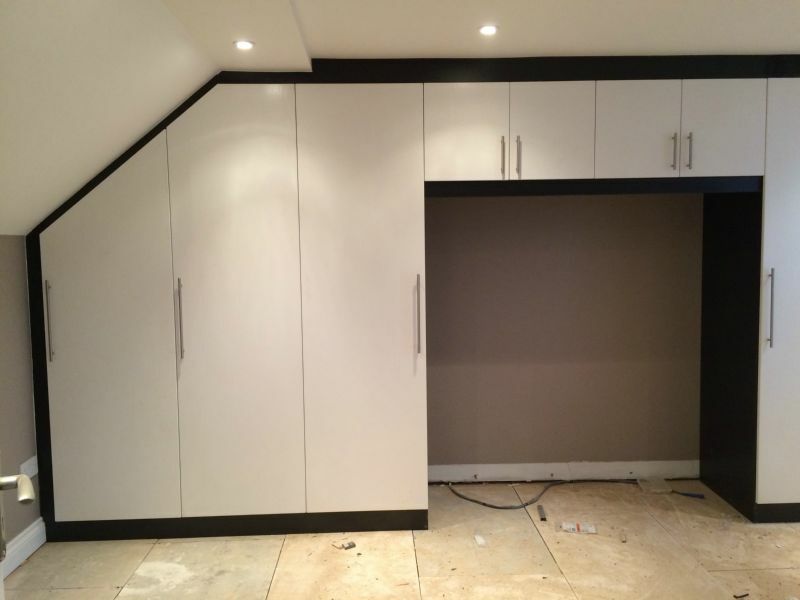 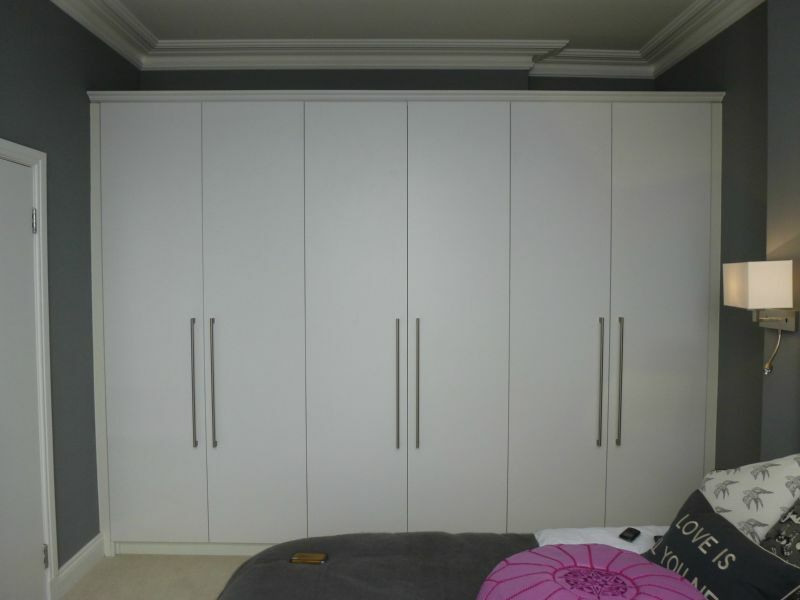 EGI’s experienced design team will work closely with you to ensure you are completely satisfied with your bespoke customised fitted bedroom, study room, or living space and can have your furniture delivered to your door within just 14 days. 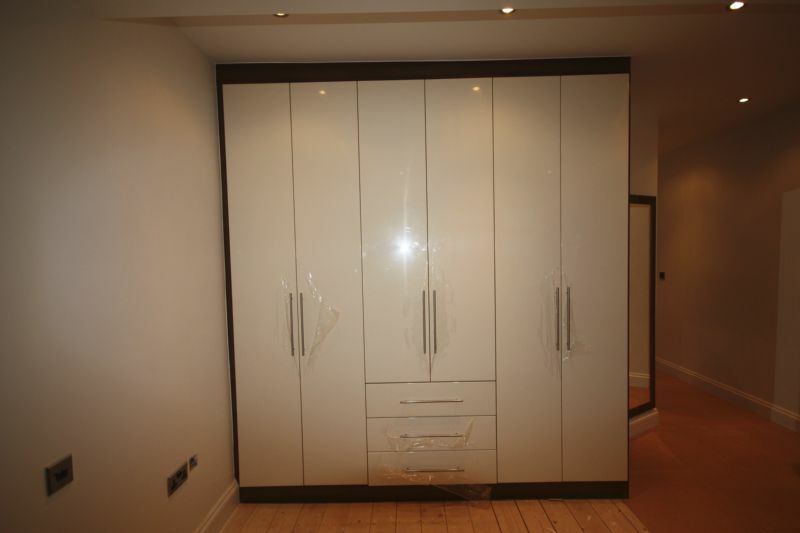 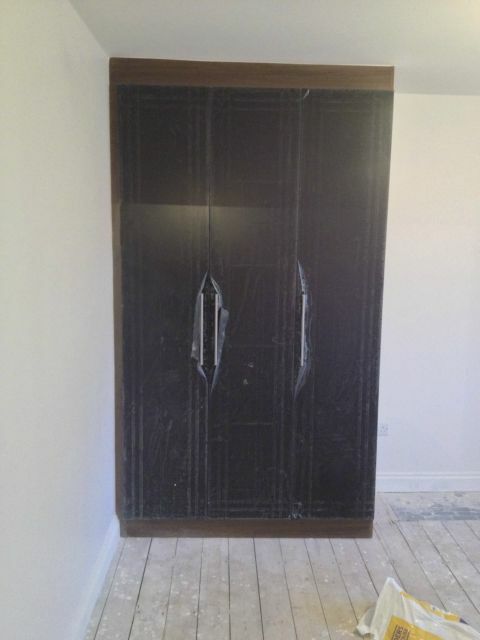 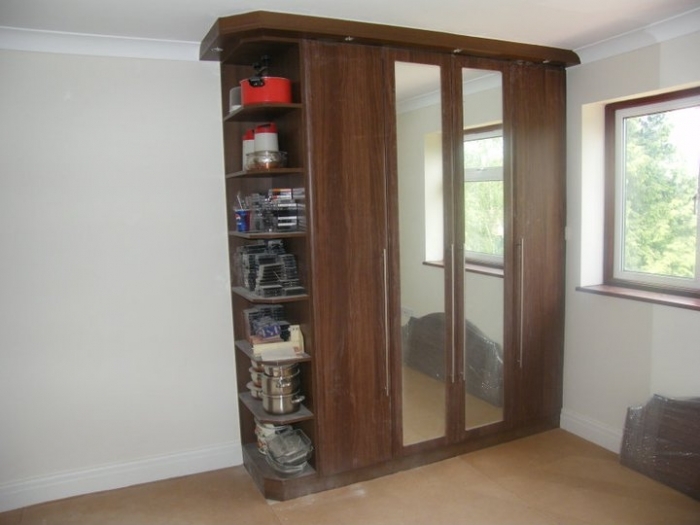 We pride ourselves on our workmanship and professional attitude. 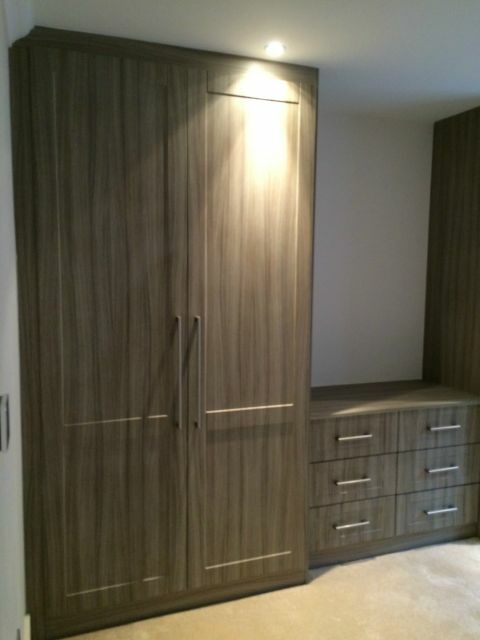 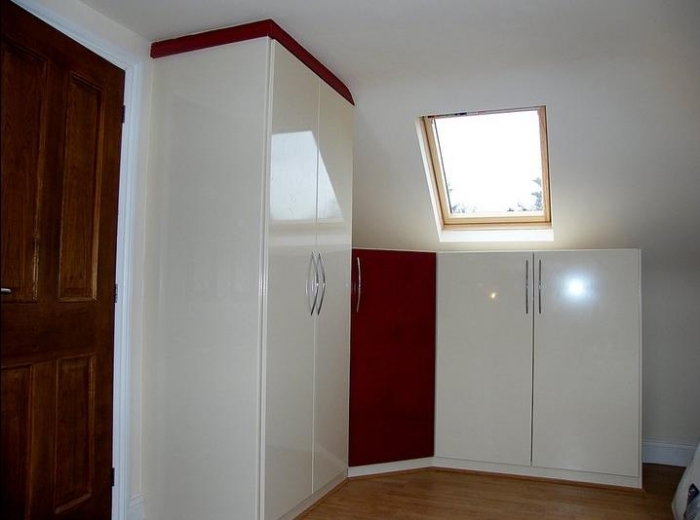 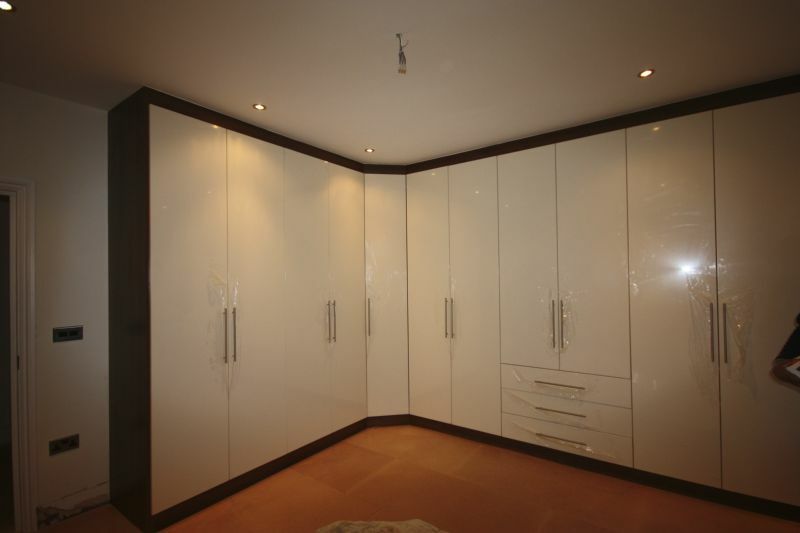 All our kitchens, bedrooms and bathrooms are hand built in the UK. 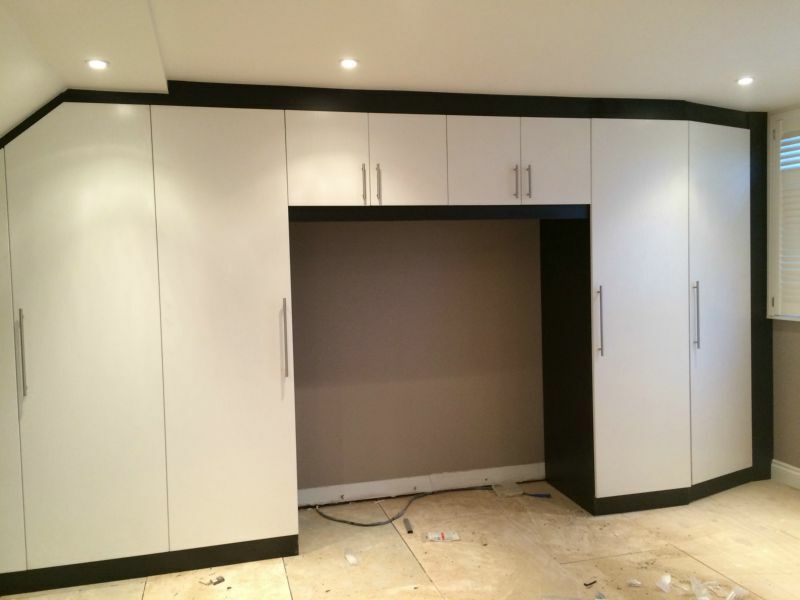 We don’t cut corners and ensure all materials and products give you full value.